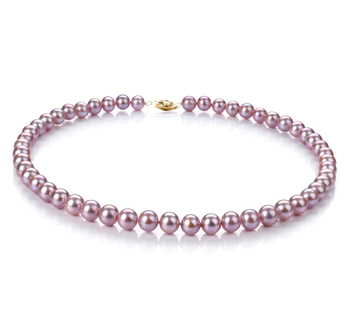 The power of the lavender scent is clearly defined in the color as well. 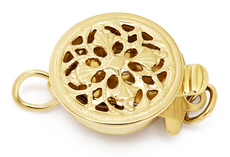 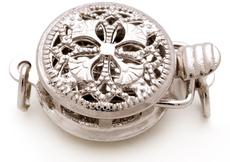 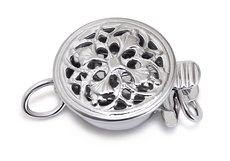 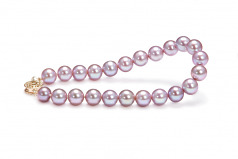 It’s soft and welcoming (AAAA) features are far more advanced than the average pearl selection. 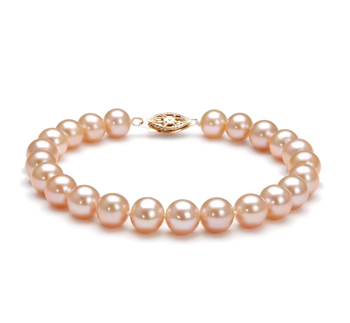 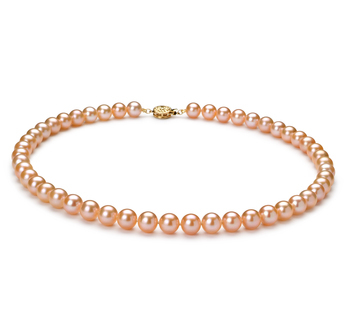 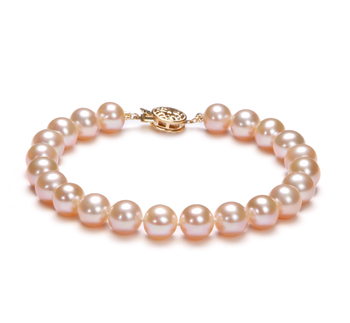 The rare combination of absolute beauty, design and comfort are all characteristics seen in the Lavender 7-8mm AAAA Quality Freshwater Pearl Bracelet. The perfect and easily noticed (AAAA) shape speaks loudly of the flawless beauty in a perfectly round lavender pearl that gleams in the light of day and sparkles in the darkness of night. 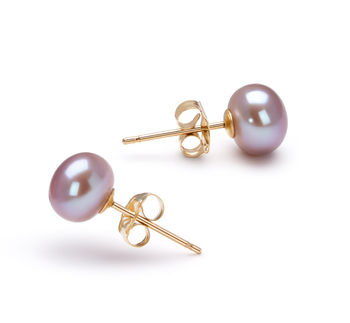 With a 7-8mm size, the pearl is above the average size and a bit rare to find in excellent condition and a desirable body and quality. 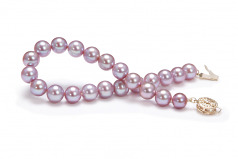 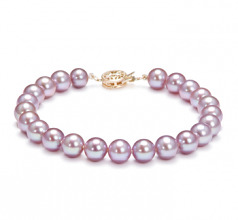 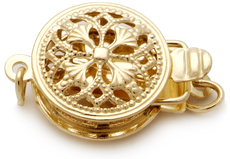 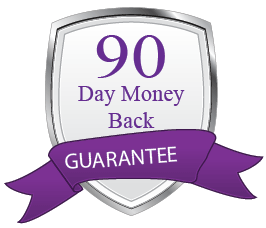 The lavender cultured freshwater pearl bracelet is secured with a fashionable clasp.